Noise-cancelling headphones help you escape the clamor of daily urban life. While most people use them to jam tunes without background distraction, many slip them on or just get some downtime. 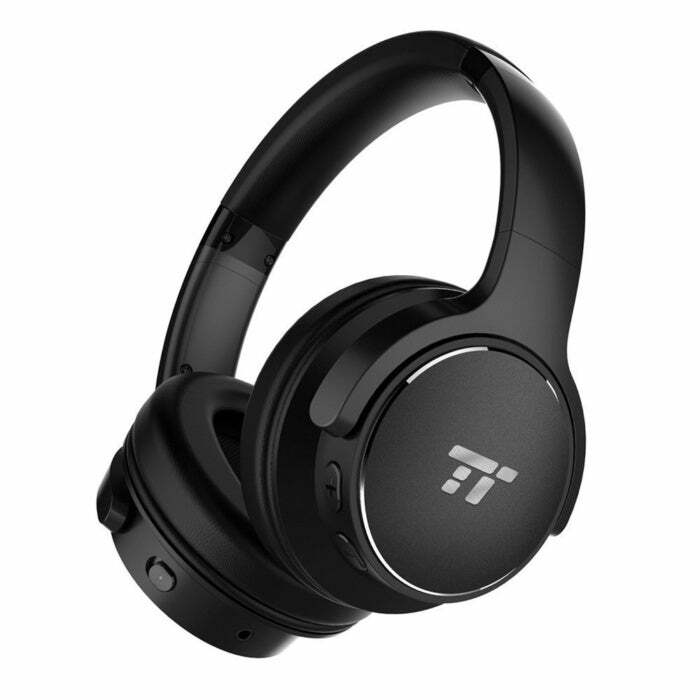 These over-the-ear headphones are built to block out outside noise with ANC (active noise cancelling) technology. They’re also built for comfort, with soft, adjustable ear pads that swivel up to 90 degrees.